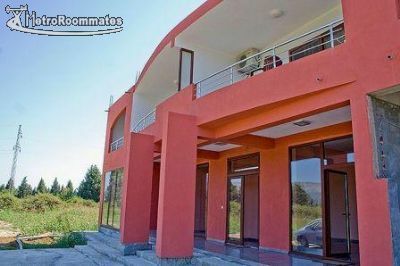 This is a private recently build 3-star accommodation at the coast. The beach is sandy and considered one of the best in Monte. 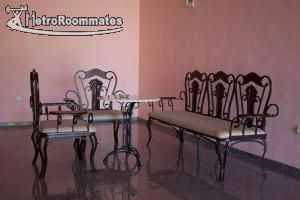 Each room has an umbrella and bench chairs could be rented for a fair price. 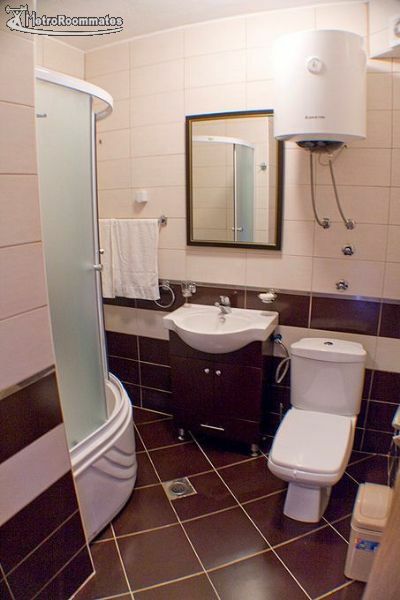 There are 12 rooms for 3-4 persons on each floor and 3 rooms;deluxe. 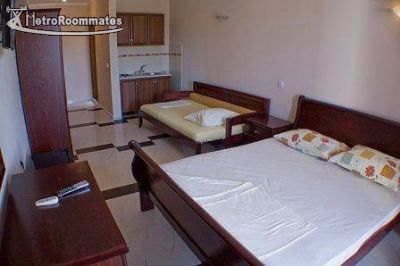 Renting a room for is also possible. 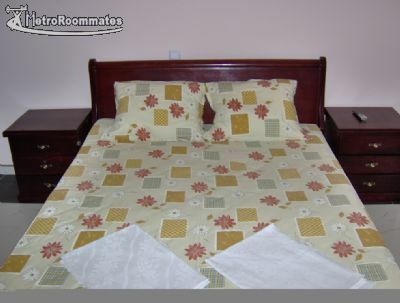 Sheets are changed every week and towels daily. Each room has a balcony. There is a table with chairs on each one. You can order a cup of coffee with snacks in your room and enjoy magnificent Mediterranean sunsets. The owners are very nice and caring people who take the quality of the providing services really seriously.